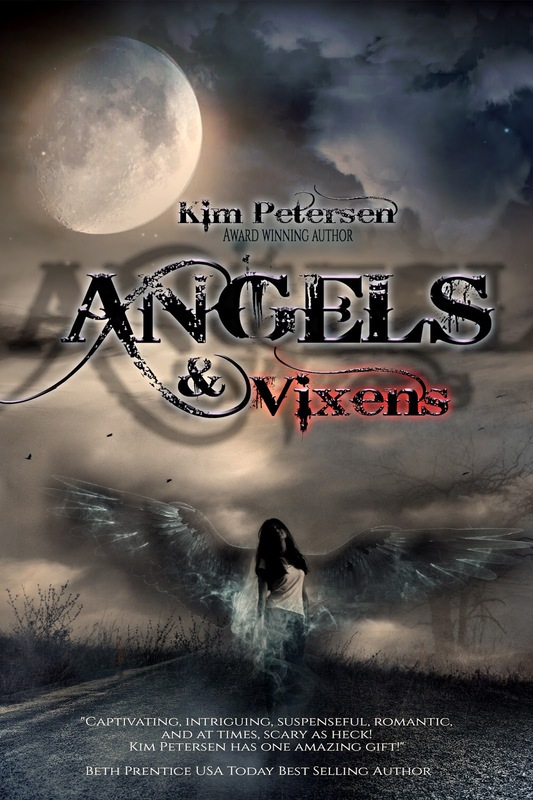 SUPERNATURAL CENTRAL: FUN FACTS WITH KIM PETERSEN (Angels and Vixens) RELEASE DAY! 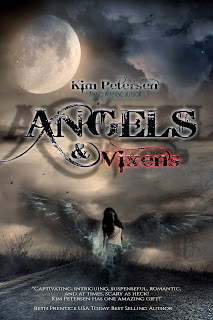 FUN FACTS WITH KIM PETERSEN (Angels and Vixens) RELEASE DAY! Her love has no limits. His vengeance knows no bounds. With her brother Ace dangerously lurking in her dreams, Millie finds herself captive in a delicately woven love-triangle between past desires and her faithful fiancé. When she finally decides to follow the path which beckons her heart, Ace and his black witch lover sweep into town; leaving a poisonous trail of death and vengeance in their wake. 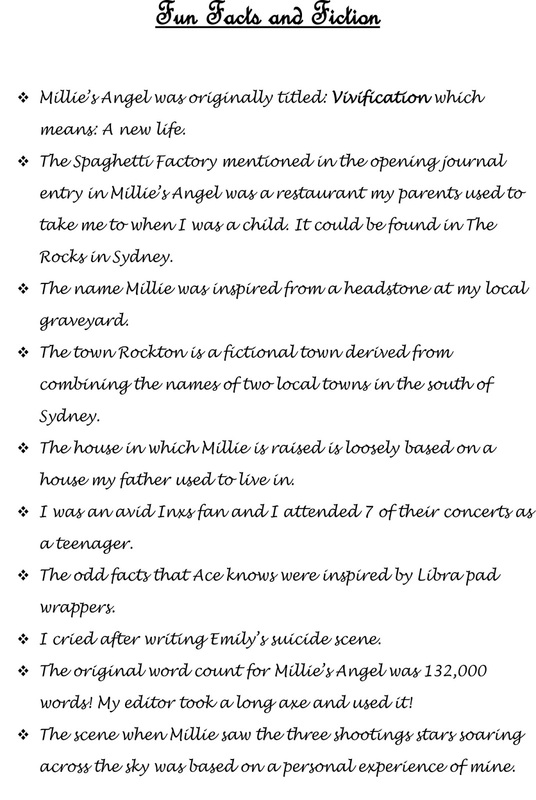 Millie’s life blackens as her brother’s vendetta becomes her reality and she is drawn into a savage game where the stakes are higher than she could have ever imagined. 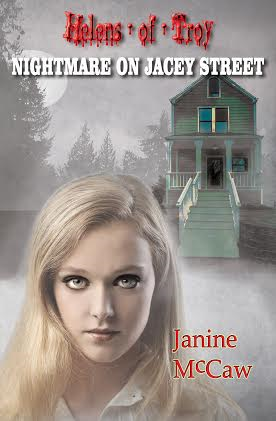 Can she save her brother from the evil that clutches his heart before he is lost to her forever? And will the men in her life learn to accept her truths? 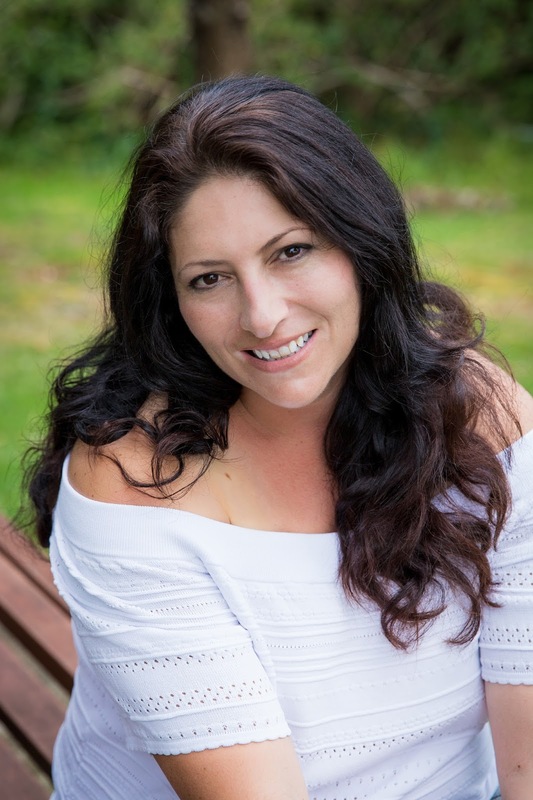 When Kim found herself divorced with 3 kids in 2007, she did what any thirty-something woman would do – she went to see a clairvoyant for the very first time. The elderly woman peered into a crystal ball, studied her palm and deciphered a deck of playing cards in a way Kim had never before witnessed, while foretelling a vivid future laden with happiness, abundance and a mysterious dark man from across the seas. Although it was determined there would be more children in her life, the gifted woman warned Kim against the notion, instead encouraging her to embrace the freedom that would come along with the growth of the three that already waddled behind her. Kim left the aroma of scented candles and zesty tingles with her mind whirling with excitement and a new-found adventure buzzing through her thoughts – the prospect of more children the last thing to inflict upon her fantasies. Not when there was a dark mysterious man out there awaiting a magical rendezvous. 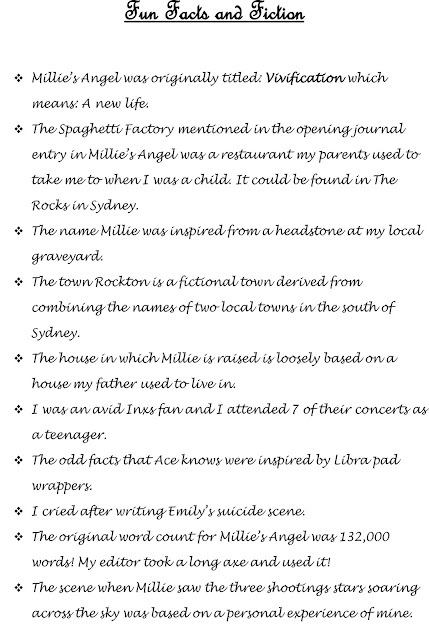 Two years passed until one evening a friend invited Kim to a birthday bash at a local pub. Her mother was in town so she eagerly accepted a night away from the kids where she would get to act and feel like an adult. She dressed in her winter dressy threads, drank way too much wine and sizzled up that tiny dance floor like tomorrow would never come – when it did arrive, she awoke with a throbbing headache, a churning stomach and phone call from a mysterious man who came from Holland. It wasn’t long before they became inseparable and two more children emerged from her overly fertile womb, lending to the frantically busy life she now leads while writing her heart out between feeding and cleaning after small army of kids! Kim discovers abundance around every dusty corner, every load of washing and every cooked meal each day – even when at times she is certain she might be better off if they put her away someplace safe!